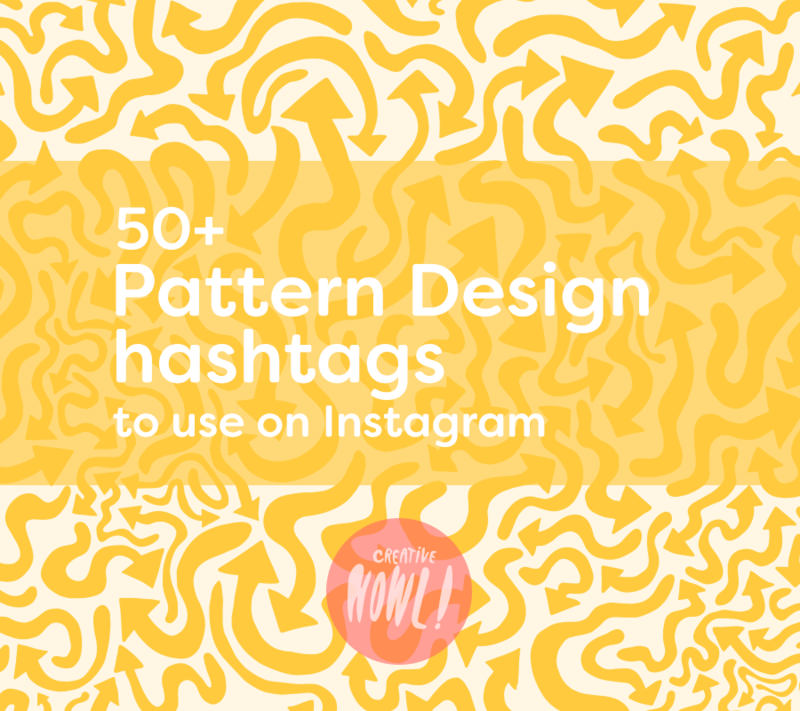 Hashtags can be a great tool to reach more people on Instagram and in this guide I will show you my collection of pattern design hashtags that I regularly use on Instagram. 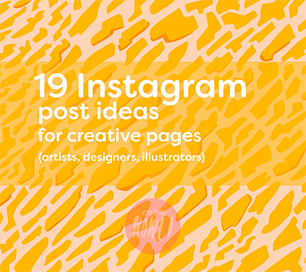 There’s plenty of pattern design tags that are quite active & popular on Instagram, and I personally seen great result when using these tags. 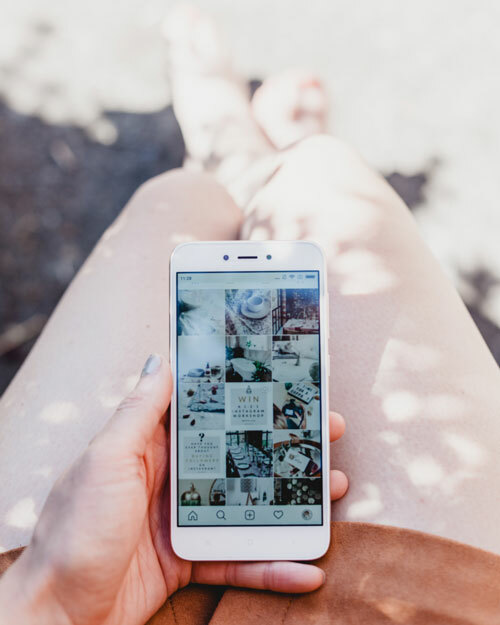 First off you can read more about how to use tags on Instagram or skip to the hashtags lists by clicking a category of tags below. 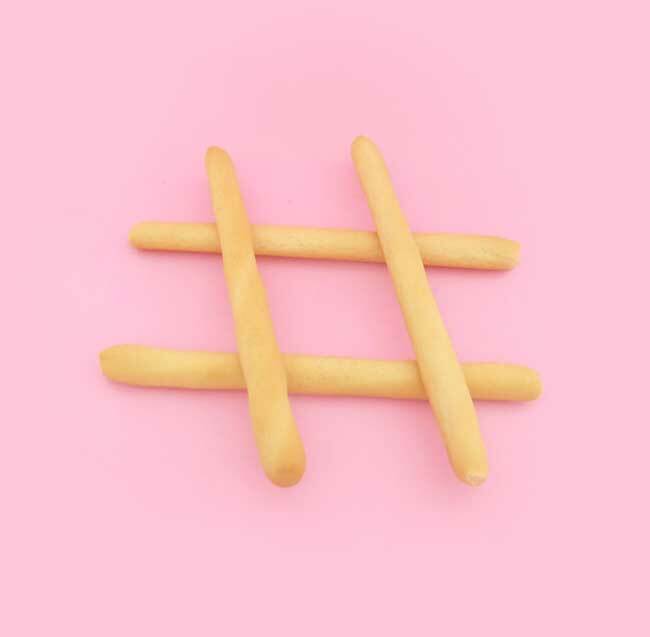 First off some basic hashtag advice, there’s a limit of 30 tags/post on Instagram, if you use more then 30 then those tags will simple not work. I wouldn’t recommend using all the 30 tags though, using that many tags will look quite spammy and unprofessional, the more tags you use the less likely you’ll get featured in the top section of a hashtag. And my last advice would be to change up your tags that you use regularly, if you keep using the same tags over and over again you’ll notice that you eventually will stop showing up in the feed for that tag, over usage of a tag or a group of tags seems to indicated to Instagram that these tags might not be that relevant and are just being copied/pasted into every post of that person. 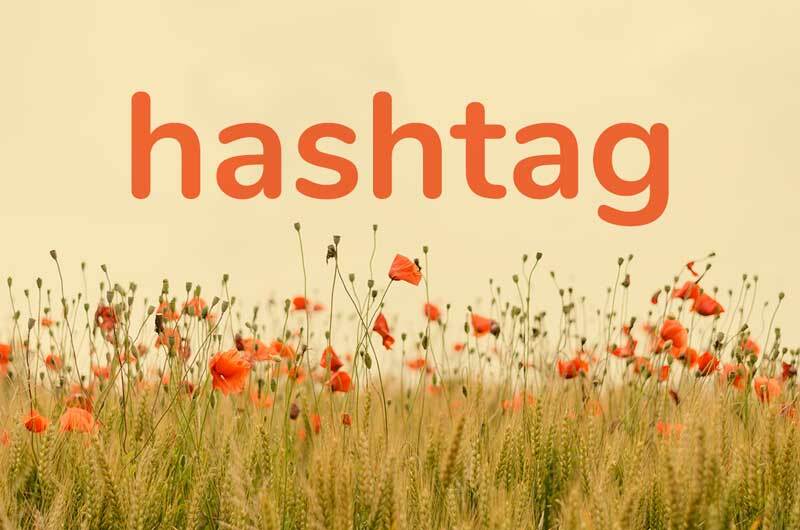 In my experience you’ll get much better results if using fewer tags and more relevant tags for your posts. I would recommend using around 5-10 tags/post. 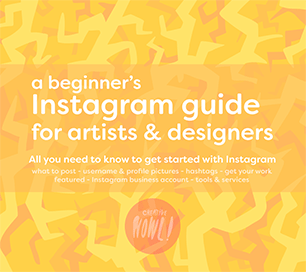 I will break down the pattern tags into different categories so that you can pick and choose the one that suits your content. I’ll start off with general pattern design tags, not specific to any theme. 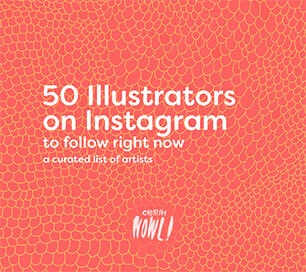 These are tags for a few Pattern pages on Instagram that regularly feature artist and designers using these tags. Floral pattern designs are a popular niche of patterns and there’s plenty of people use for their posts and also a lot of people search for these floral tags daily. Only using the flower/plant as a hashtag (without adding -pattern in the end) will have a hard time getting noticed, just because people use those tags a lot and people use them for other things then art & illustrations. 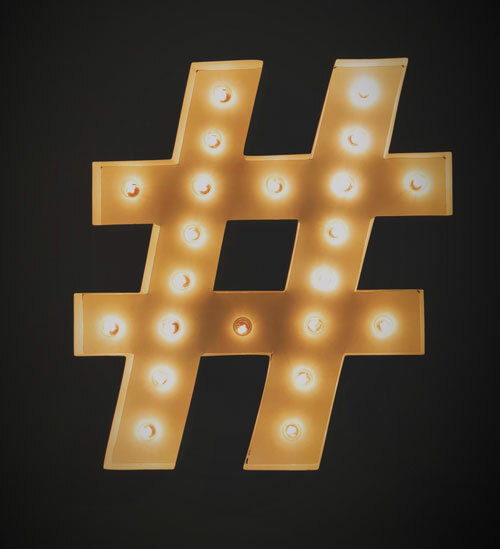 That’s it for this list, if you’re still looking for more hashtags I’ll end the guide with a simple way you can do hashtag research by yourself. 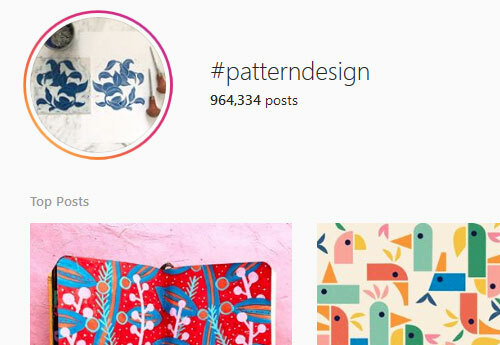 I start off by heading to the page of a popular hashtag, let’s say #patterndesign as an example, I then start by looking through the top posts and see what kind of tags they’re using in their captions, the great thing about Instagram is that all the info is open for anyone to see, keep looking for other relevant hashtags that they used and start making your own list of hashtags based on what you find. I noticed I got the best results by checking the top posts of a hashtag, but you could go through any post that uses the tag. When I’m done with searching a certain hashtag page I just move onto the next hashtag and do the same thing over again. Sometimes I stumble upon creators on Instagram that clearly spent a lot of time on their hashtag research, that have great & relevant tags in their captions. I usually take a minute or so to check out their profile, because chances are pretty high I’ll find even more niche specific tags in their other posts.